The UMUC Ventures board comprises top business leaders with a commitment to educational excellence and proven expertise in identifying, creating, and overseeing the types of business ventures that have the potential to generate revenue and reduce the cost of a UMUC education. Named one of the Top 25 Most Influential Consultants in the World by Consulting Magazine, Mark J. Gerencser is a recognized strategy and technology expert. A 31-year veteran at Booz Allen Hamilton, Mr. Gerencser led the 20,000-consultant, global Government Business and served as the managing partner of the Global Commercial Business, focused on energy, healthcare, finance and industrial sectors. Currently, he works with venture-funded cybersecurity and infrastructure innovation start-ups and serves as an independent director on the corporate boards of Alion Science and Technology and Orion Systems Integrators. Mr. Gerencser was nominated by the White House and confirmed by the Senate Armed Services Committee as a member of the National Security Education Board, where he served until 2016. He is also the immediate past-chair of the Board of Visitors for University of Maryland University College, where he received the President's Medal for leadership and vision in advancing higher education. A respected voice on the intersection of technology, policy, national security and business, Mr. Gerencser coauthored the Washington Post bestseller Megacommunities: How Leaders of Government, Business and Non-Profits Can Tackle Today's Global Challenges Together. He earned a BS in Electrical Engineering from Rutgers University College of Engineering and a MS in Technology Management from University of Maryland University College. A recognized leader in private equity investments, John A. Bates brings over twenty-five years and $100 billion in transaction experience across a wide range of industries. Mr. Bates is the Founder and Managing Partner of Potomac Equity Partners, a Washington D.C.-based private equity investment firm with focused investments in the education/training, healthcare, information services and software/technology sectors. 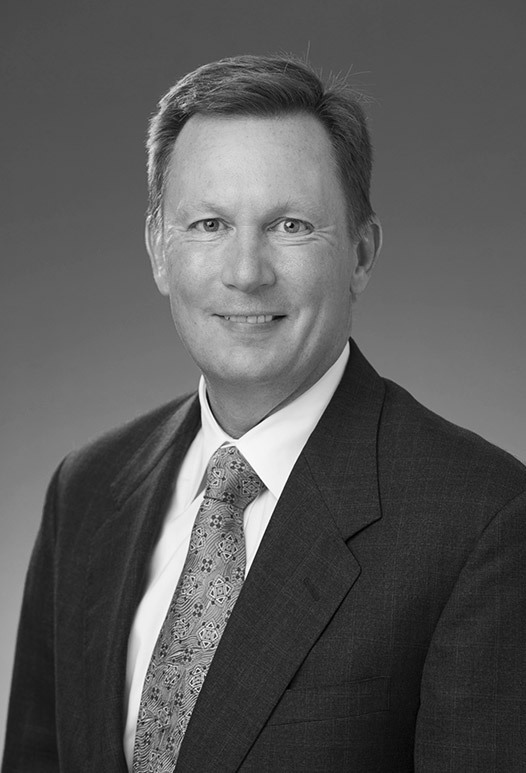 He serves on the board of directors for all Potomac Equity portfolio companies. In addition to managing Potomac Equity, Mr. Bates is the Treasurer, Chairman of the Finance and Administration Committee and a board member of the non-profit organization Capital Partners for Education, which provides one-on-one mentoring, academic support, and career preparation services to low-income high school and college students from the Washington, D.C. metropolitan area. Prior to founding Potomac Equity, Mr. Bates was a partner and member of the Investment Committee of Arlington Capital Partners, a middle market private equity fund with $2 billion under management. Mr. Bates also served on many of the boards of Arlington Capital portfolio companies, including BrightStar Education Group, Advanced Health and Ad Venture Interactive (formerly PlattForm Holdings). He holds a M.B.A. from the Wharton School of Business at the University of Pennsylvania. He received his B.A. in political economics from Princeton University. 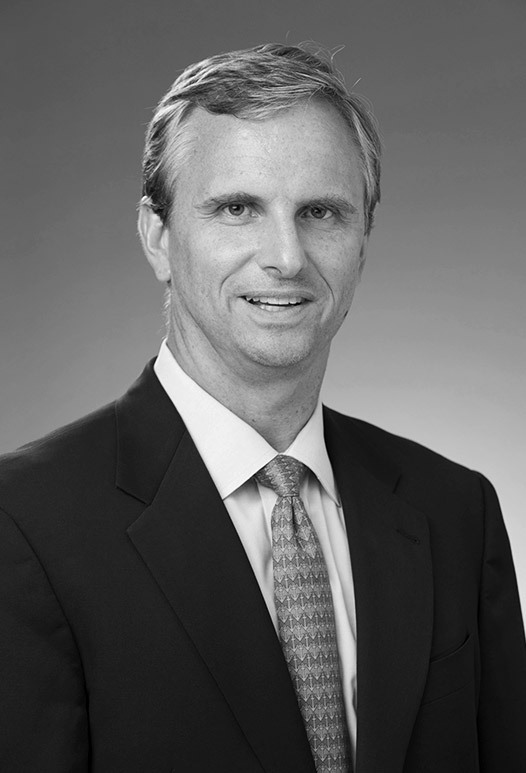 Mark O. Decker is self-employed as a real estate capital markets advisor. Prior to becoming an advisor, he was Vice Chair of BMO Capital Markets, a position he held from January 2014 – December 2016. Prior to becoming Vice Chair, Mr. Decker from September 2011 to January 2014 served as BMO’s Head of U.S. Real Estate Investment and Corporate Banking. Before BMO Capital Markets, Mr. Decker was a Managing Director and co-group head of the real estate investment banking group at Morgan Keegan. Prior to Morgan Keegan, he was a Managing Director and head of the real estate group at Robert W. Baird and Co. Inc. Before joining Baird, Mr. Decker founded the real estate investment banking group at Ferris, Baker, Watts, Inc. Mr. Decker began his investment banking career in 1997 when he joined Friedman, Billings, Ramsey & Co. as a Managing Director. He served as President and principal spokesman of the REIT industry and its national trade association, the National Association of Real Estate Investment Trusts from 1985 to 1997 and was awarded the NAREIT Leadership Award in 1997. Concurrently, he served as Chief Staff Executive of the Pension Real Estate Association from 1985 to 1990. Before his career in real estate capital markets and investment banking, Mr. Decker served in the White House during the Nixon and Ford administrations. Mr. Decker holds a JD from the Antonin Scalia Law School at George Mason University and a BS in Education from Kent State University. As Retired Corporate Vice President, Chief Strategy and Marketing Officer, Rhonda Germany has worked closely with senior leadership to develop strategic frameworks for growth initiatives worldwide. She has also worked closely with the Country Managers for China, India and Japan to drive aggressive growth strategies, and has led Honeywell's annual strategic planning process, as well as marketing functional excellence, including the Strategic Marketing Program. Prior to Honeywell, Ms. Germany was with Booz, Allen & Hamilton, where she served as Vice President, Partner, Board Member and Member of the Board’s Personnel Committee. Prior to that, she ran an independent consulting firm specializing in strategic planning. Ms. Germany has also held management positions at Chem Systems Inc. and Union Carbide. In her early career, she held sales, market development and marketing positions, and ran a joint venture. Ms. Germany earned a bachelor's degree in chemical engineering from the University of Michigan and an MBA in finance from the University of Connecticut. Clark Golestani brings over 30 years of experience in technology and life sciences, and is currently the President of Emerging Businesses and Global CIO at Merck. Mr. Golestani is responsible for Merck’s portfolio of services and solutions companies, as well as its global health innovation venture fund – each of which extensively leverages opportunities across the digital health ecosystem. Further, Mr. Golestani leads the strategy, execution and ongoing operations of information technology capabilities across all areas of the company. 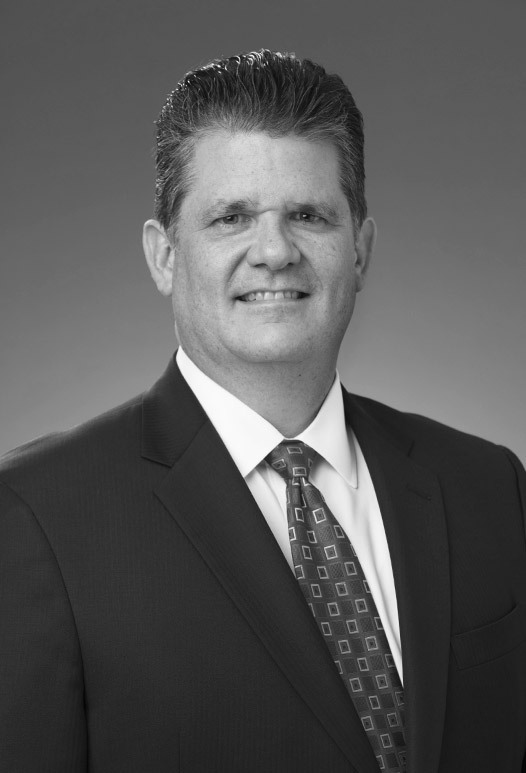 Mr. Golestani serves on the board of directors for Seal Software, the leading provider of contract discovery, extraction, and analytics capabilities, as well as the advisory councils for multiple venture funds and technology product and services companies. Previously, Mr. Golestani served on the Board of Directors for Liaison Technologies, and NPower. He holds a degree in management science from MIT’s Sloan School of Management. 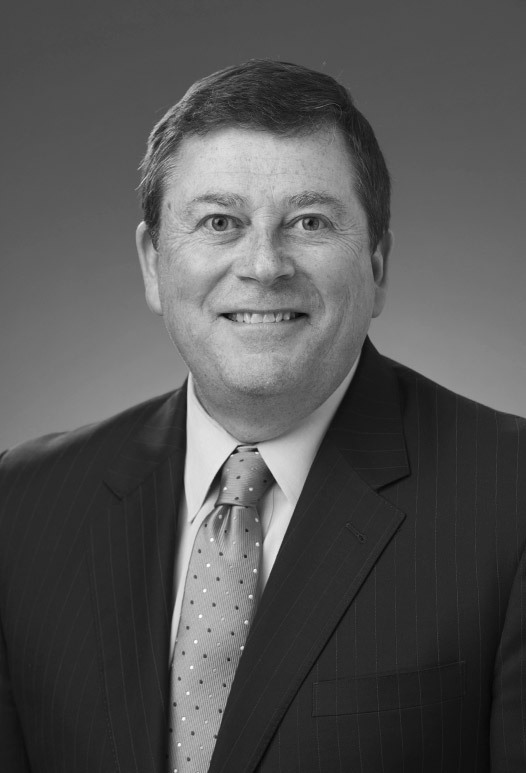 Doug Lane has over thirty-years experience building and leading professional service organizations to serve government and private sector clients. Mr. Lane is President and Chief Executive Officer of Capgemini Government Solutions (CGGS), a wholly-owned subsidiary of Capgemini, a global technology, consulting and outsourcing firm. He is responsible for overseeing the strategic direction of CGGS and guiding the delivery of a diverse range of solutions for the U.S. federal government, as well as state and local government agencies. Mr. Lane serves as Chairman of the CGGS Board of Directors and is a senior member of the Capgemini North American leadership team. Previously, he led the public sector business of A.T. Kearney, a global strategy firm. Prior to that, Mr. Lane held leadership roles at Booz Allen Hamilton and Price Waterhouse, where he built and led global consulting groups focused on technology capabilities and industry verticals. Currently, he is a member of the Board of Directors for the Y of Central Maryland and is an active member of its Mission Impact committee. Mr. Lane has a B.S. in Computer Science with a minor in Mathematics from Towson State University. He is the father of two adult children and resides in downtown Baltimore, MD. 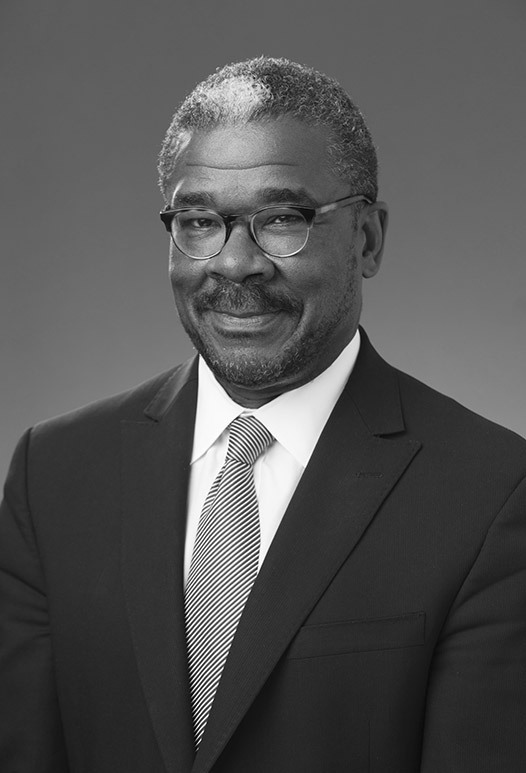 Chief Administrative Officer, Chief Legal Officer and Corporate Secretary, DynCorp International Inc.
Gregory S. Nixon serves as Chief Administrative Officer, Chief Legal Officer and Corporate Secretary of DynCorp International Inc., a global aerospace and defense company. In this role, he is responsible for and oversees all aspects of the legal, contracts, compliance, human resources, procurement, security, export controls and crisis management functions, managing a team of over 175 staff. He serves as an Advisor to Tracker Capital Management LLC. Mr. Nixon previously served as a Managing Director of Cerberus Operations and Advisory Company, the operational arm of Cerberus Capital Management. Cerberus is one of the world’s leading private equity firms, with over 60 portfolio companies and over $30 billion under management. Prior to Cerberus, Mr. Nixon served as Chief Legal Officer of CH2M Hill Companies, Ltd. while also serving on the Cerberus Operations and Advisory Company Board of Directors and the BlueLinx Holdings Inc. Board of Directors (NYSE BXC). Prior to CH2M Hill, Mr. Nixon served as DynCorp International’s Senior Vice President, General Counsel and Corporate Secretary. Mr. Nixon’s other experiences include serving as a Vice President at McKinsey & Company Inc.; a Principal at Booz Allen Hamilton Inc.; and a commercial litigator at the international law firm of Howrey & Simon LLP. After serving as a commissioned officer in the U.S. Air Force, Mr. Nixon held senior government positions in the U.S. Government Accountability Office and served as a special counsel within the U.S. Department of Defense. He is a licensed patent attorney with a law degree from Georgetown University Law Center. He retired as a Lieutenant Colonel in the U.S. Air Force Judge Advocate General’s Corps Reserve. Mr. Nixon is also an adjunct professor of law at Howard University Law School. 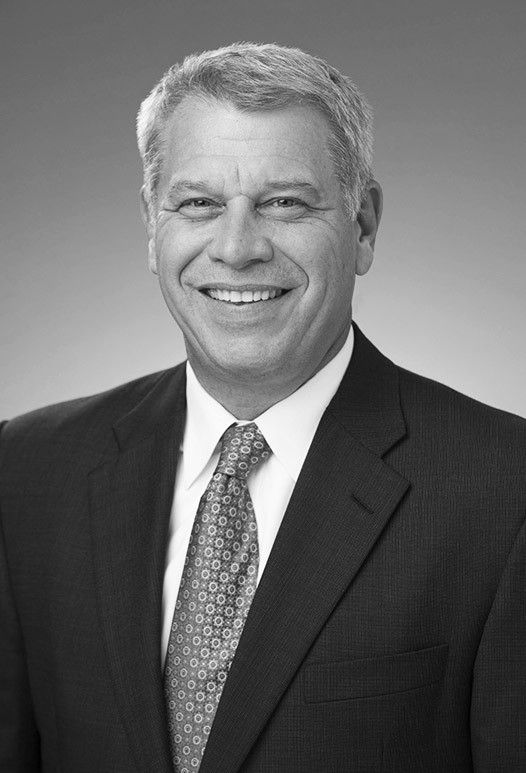 As President and CEO of FedEx TechConnectSM (FTC), a FedEx Services subsidiary, Cary C. Pappas oversees all aspects of providing the customer-facing voice of FedEx throughout the world, including strategy, planning, technology, engineering and operations. Mr. Pappas’ genuine leadership style inspires over 3,000 FTC team members to deliver daily. Throughout his 30-plus years with FedEx, he has embraced the traditions that define the renowned brand and that position FedEx as a leader in the global marketplace. The people-first philosophy on which the company was founded is integral to the FTC workplace culture. Mr. Pappas leads by example and is a proponent of servant-leadership, fully supporting his officer team and enabling management teams, allowing employees to do their best work. In turn, FTC employees work in a place that empowers them to make the best decisions from the customer’s perspective, making business with FedEx simple and easy. Mr. Pappas joined FedEx in 1983 as a courier in Dallas. Over the course of his FedEx career he has held many leadership positions in the company. Having earned his bachelor’s degree in Marketing Transportation from the University of Memphis, he is a seven-time recipient of the prestigious Five Star Award, the highest recognition bestowed by FedEx. 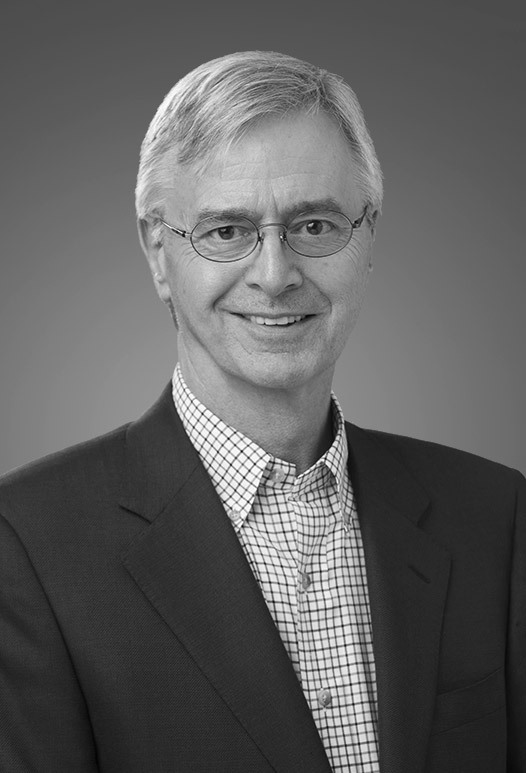 William R. Roberts brings over 35 years of experience in business, operations and strategy, sharing his knowledge with clients as president of the W.R. Roberts Company, which provides consulting services for general management, marketing, telecommunications and business development. Mr. Roberts began his career with the Chesapeake and Potomac Telephone Company, which later became Verizon. He held positions of increasing responsibility in Operations, Human Resources, Marketing, Public Affairs and Government Relations. 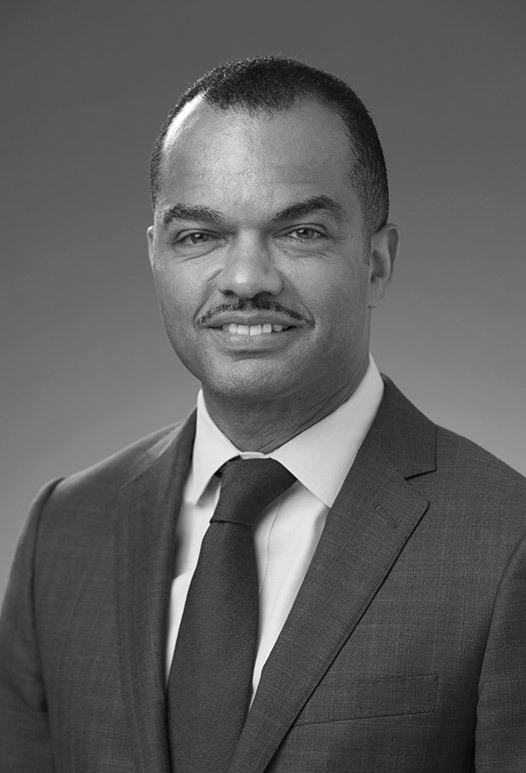 In 2007, he was named region president of Verizon Maryland and the District of Columbia, overseeing all of the company’s operations in those areas. He retired in 2011, following 32 years of service. 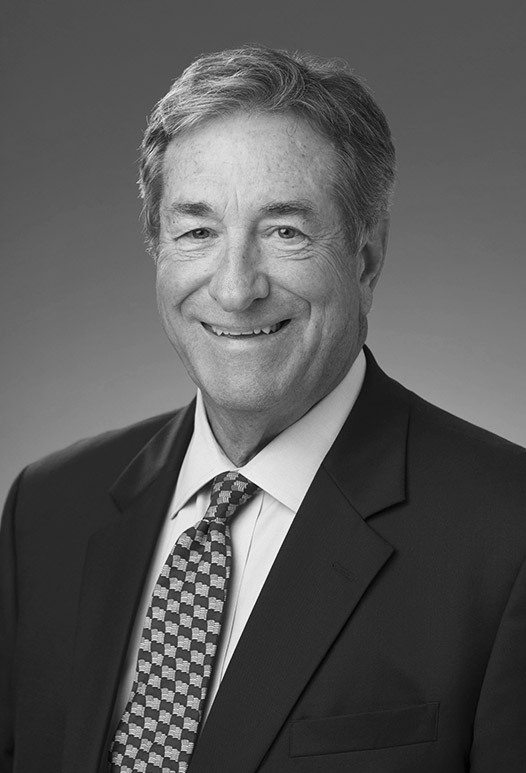 Mr. Roberts currently serves as Chairman of the Board of Directors for MedStar Health. He has also served as board chairman for the Maryland Chamber of Commerce, National Aquarium in Baltimore and the Baltimore branch of the Federal Reserve Bank of Richmond. Mr. Roberts holds numerous honors and distinctive recognitions, including two honorary doctorate degrees. In 2012, he was inducted into the Maryland Chamber of Commerce Business Hall of Fame. Mr. Roberts has completed executive and leadership development programs at the University of Richmond Robbins School of Business, Institute for Public Service in Washington, D.C. and Center for Creative Leadership in Greensboro, N.C. Roberts resides in Chevy Chase, Md. 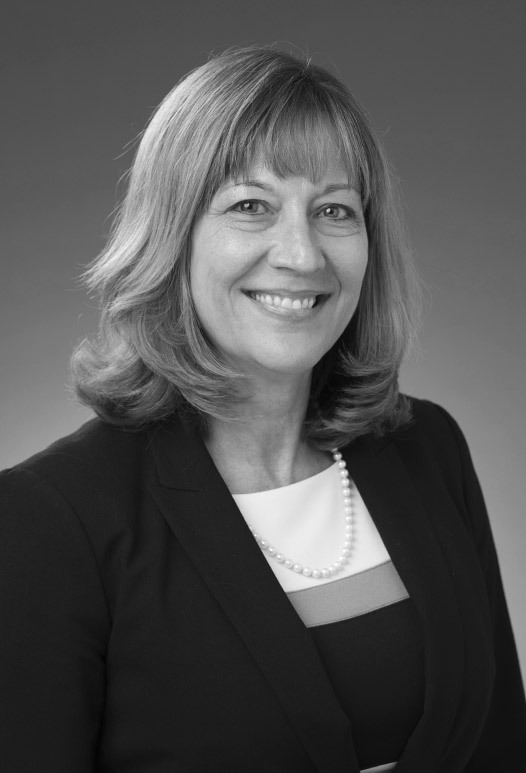 Linda G. Sullivan is executive vice president and chief financial officer (CFO) of American Water, the largest publicly traded U.S. water and wastewater utility company. In this role, Ms. Sullivan leads American Water’s Finance and Operational Services teams. She has responsibility for all aspects of financial management and strategy and also oversees Supply Chain, Information Technology, Environmental Stewardship, Security and Facilities. Prior to joining American Water in April 2014, Ms. Sullivan completed 22 years of progressive leadership roles at the Edison International companies. 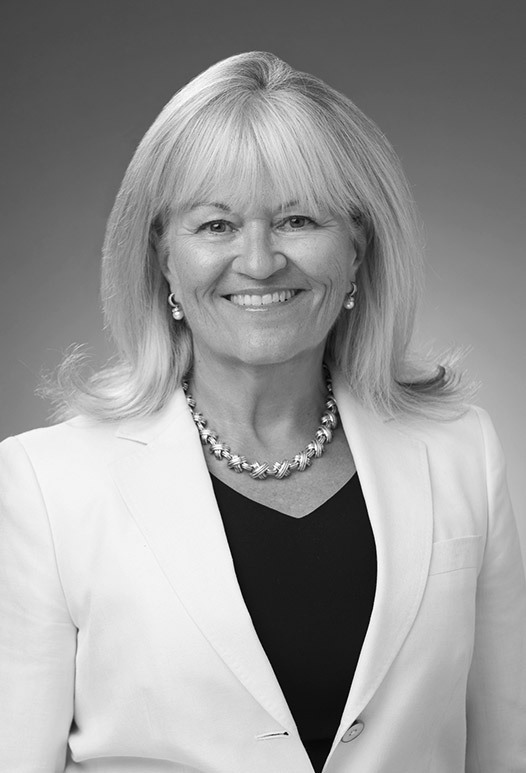 Beginning in 2009, Ms. Sullivan served as senior vice president and CFO of Southern California Edison, one of the nation's largest electric utilities and a subsidiary of Edison International. Prior to becoming CFO, Ms. Sullivan was vice president and controller of both Edison International and Southern California Edison. She also held a variety of financial leadership roles at a number of Edison International's competitive businesses, including retail subsidiaries and a research and development start-up focused on innovative energy solutions. Before starting her career at Edison International, she was a senior auditor with Arthur Andersen, LLP for three years. Ms. Sullivan has been a Certified Public Accountant since 1991 (inactive) and a Certified Management Accountant since 1995. She earned her Bachelor of Science degree from Portland State University.